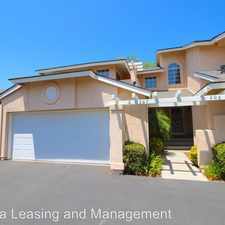 31990 Castaic Road has a Walk Score of 27 out of 100. This location is a Car-Dependent neighborhood so most errands require a car. This location is in Castaic. 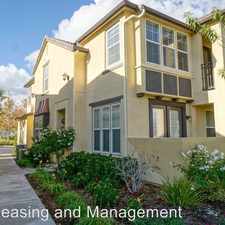 Nearby parks include Camino Del Valle Park and Castaic Lake State Recreational Area. 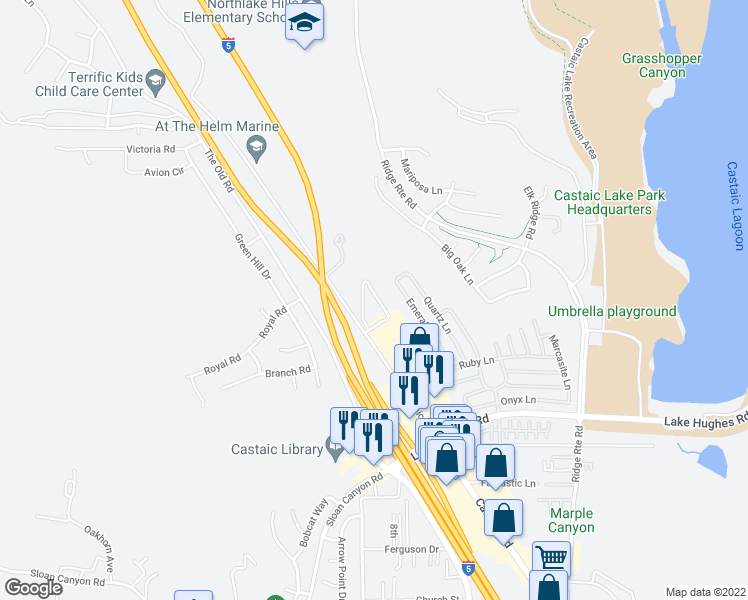 Explore how far you can travel by car, bus, bike and foot from 31990 Castaic Road. 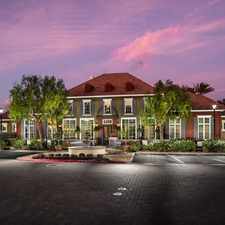 This location is in the city of Castaic, CA. 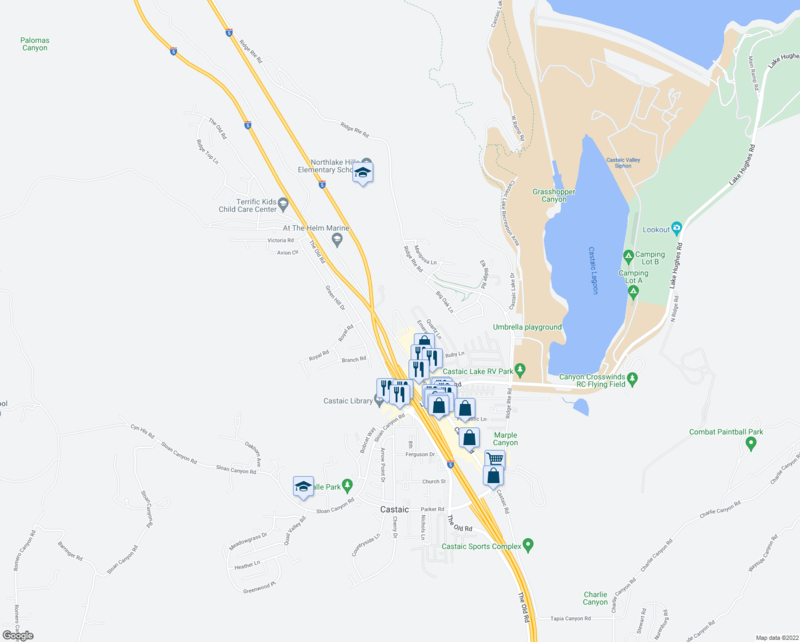 Castaic has an average Walk Score of 21 and has 19,015 residents.